12 Packs of Frames. Perfect for framing needlework, photographs, memorabilia and so much more. 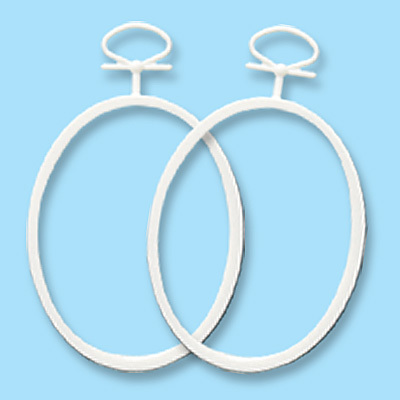 Each package contains 2 white oval plastic frames. Cardboard backing not included. Great for Summer Camp, Sleepovers, Birthday Parties or Daycare Centers.